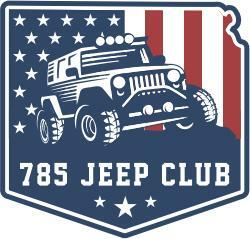 ISO Jeep owners, we are the 785 Jeep club, we have starting a Jeep club in Hays and all the 785-area code and surrounding areas. We are going to be holding our next meeting on March 30th, from 1-3 pm CST, check our FB page for location details. 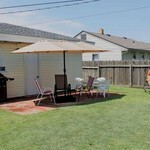 Find out more about the 785JC currently featured on Hayspost.com (Link is listed below). 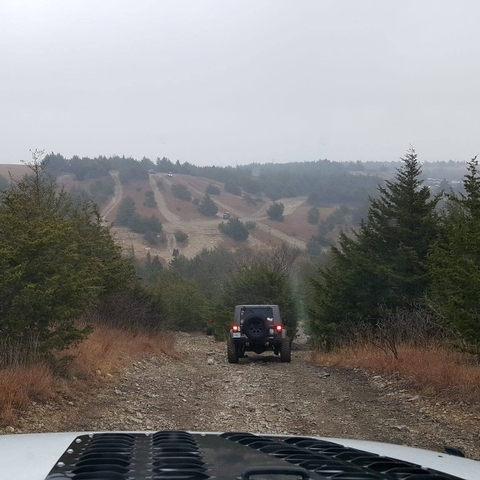 You can find meeting location details on our FB page (Under Events), we would like to invite you to join us and become part of our 785 Jeep Club family. 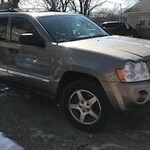 All we ask is that you own a 4-wheel drive Jeep and have an interest in meeting others who also enjoy and like the excitement of their Jeep(s) and want to help us to expand our club. Our monthly meetings are free and open to the public. 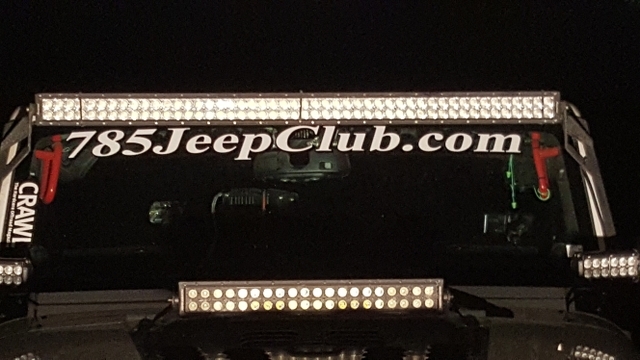 If you choose to become a member there is a yearly due for membership each year you're a member of the 785JC, we will cover all the details of membership at our meeting and we will also try to answer any questions about the 785JC at our meeting. 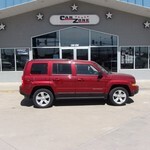 We look forward to meeting you and checking out your Jeep(s). Please, copy the links below into your internet browser if the links don't redirect.